I recently asked someone, a mother, if she were to put an age on the doll, how old would she say it was? I was asking for a reason I’ll explain in a moment. She told me 2 years old because of it’s two upper teeth. I left it at that. I woke up this morning due to a strange dream I had. The dream wasn’t about Harold, but I had a feeling it had everything to do with the doll. Anyway, as I’m laying in bed trying to get back to sleep the question of the doll’s age came up for me again. 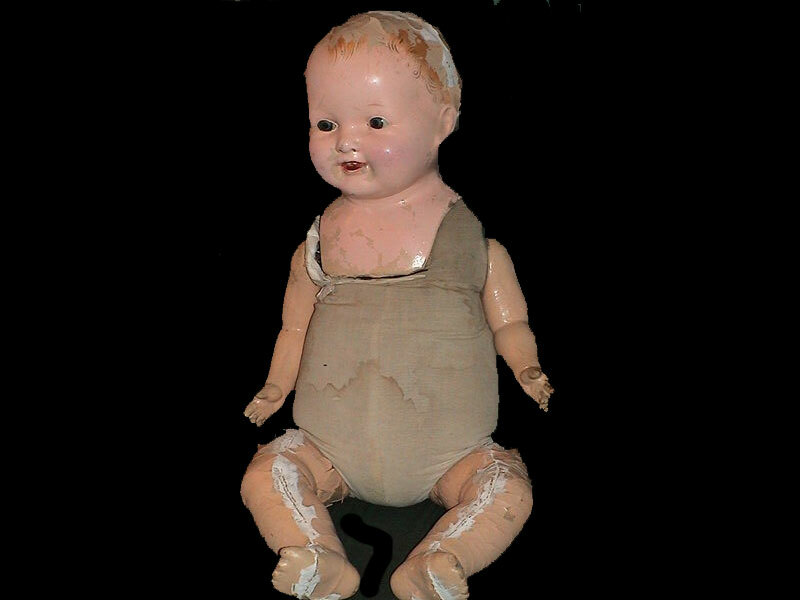 So, based on the idea that the doll has two front teeth, in the upper part of it’s mouth, I did an internet search to find out when that would happen in a real baby. The answer was around 8 – 12 months old. I jumped out of bed and started writing this. 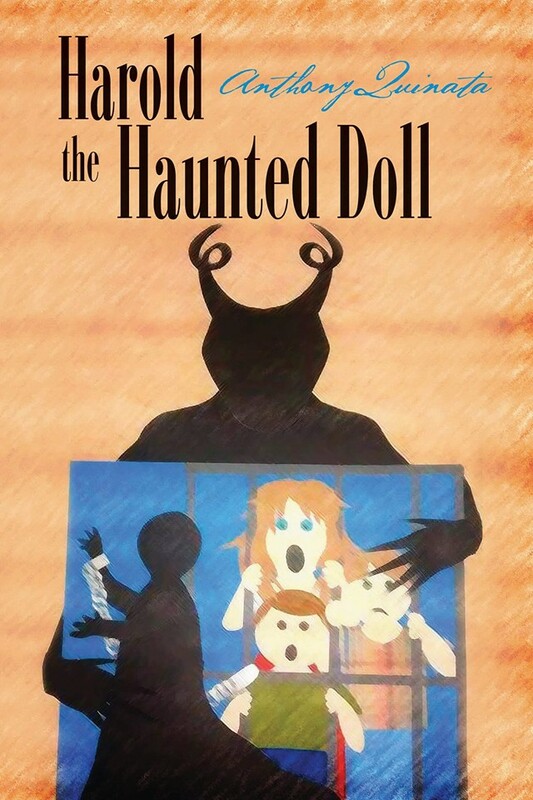 In my book, “Harold the Haunted Doll” (available on Amazon) I talk about a woman named Lottie, and how she is a part of the story. One thing I didn’t mention was that Lottie had a son who died at the age of 11 months. Her son’s name was Harold. Haunted Harold doesn’t want Vincent interfering anymore!